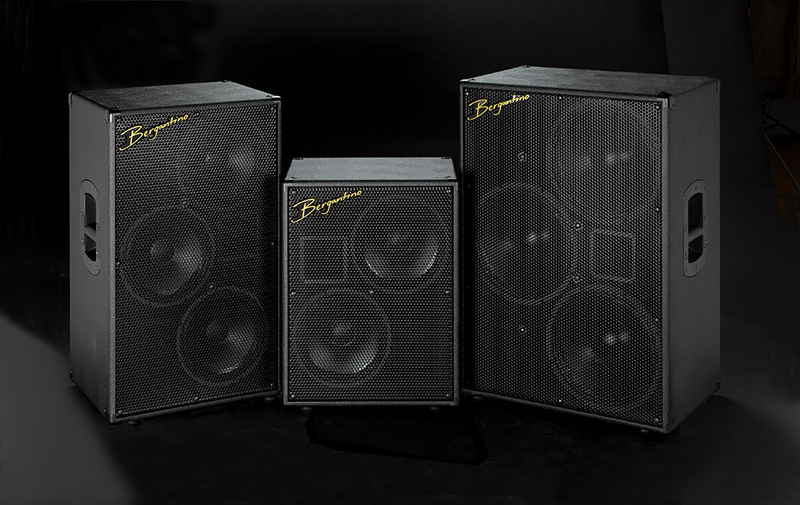 The Bergantino Audio Systems ‘Holo-Graphic’ HG series of lightweight speaker cabinets break the barrier of 2-dimensional sound. 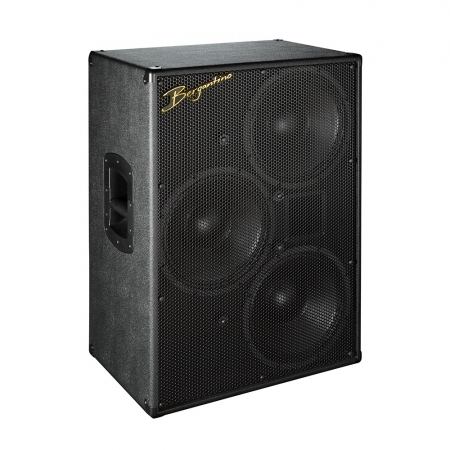 Three woofers are mated to a lightweight sealed cabinet with 2 facing forward and a third facing rearward. This speaker orientation generates a 3-dimensional soundstage that makes any solid-body instrument come alive and project a superior depth of sound. 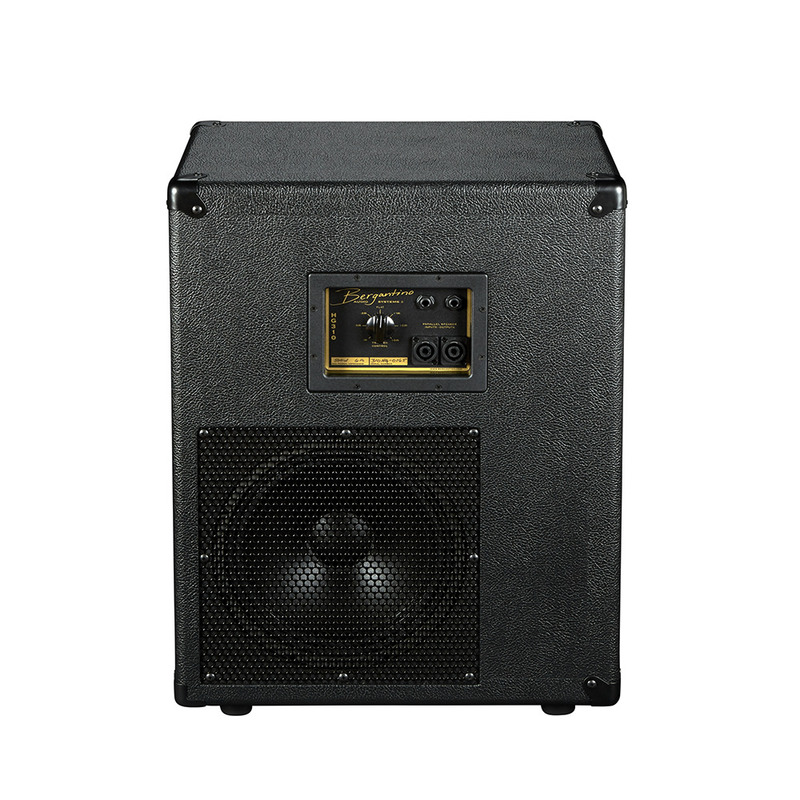 The HG310 is the perfect speaker cabinet to reproduce all instruments including electric & fretless bass, upright bass, acoustic bass guitar, acoustic guitar, ‘f-hole’ jazz guitar, mandolin, banjo and violin. It will also transform your solid-body violin, viola, cello or upright bass from a single point source into a 360-degree experience. 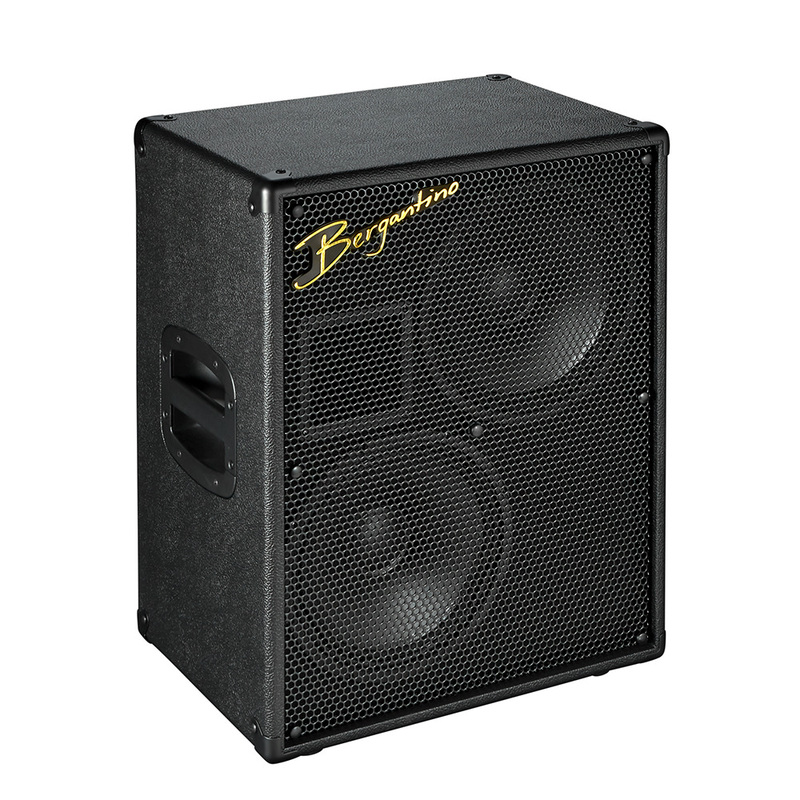 When the HG310 is combined with the Bergantino B|Amp and dedicated profile, you get an excellent acoustic instrument speaker. 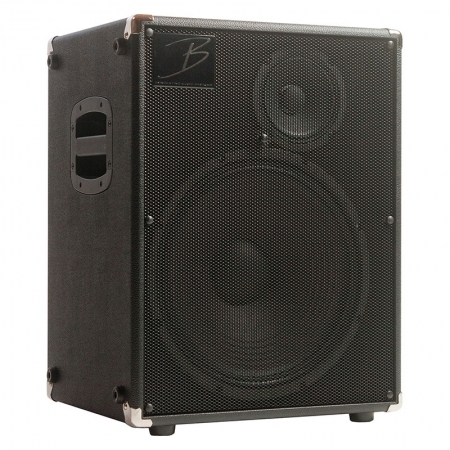 B|AMP feature’s such as a variable high-pass filter, variable feedback filter and speaker phase reverse capability, combine to give you the ultimate amplification system for acoustic instruments. 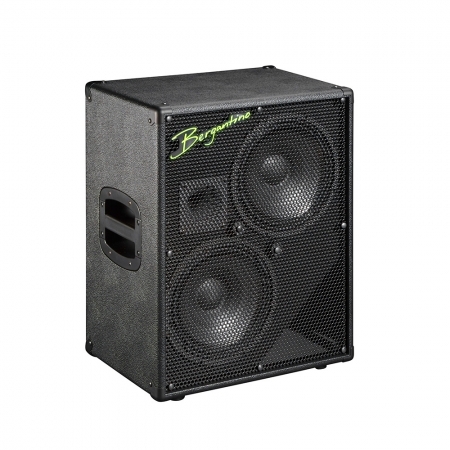 The precision tuned cabinet architecture and the enclosure is built with the finest lightweight Italian poplar plywood (with Baltic birch baffle board) selected to our specifications. This lightweight cabinet material (along with the lightweight magnet material) helps reduce the overall cabinet weight. A rigid black grille is added to protect the drivers from damage. Like all Bergantino Audio loudspeakers, the internal components used are extremely high quality and they are of Bergantino design. No ‘off-the-shelf’ parts are used. Woofers with Neodymium magnet material are used for the low frequency section of the HG series cabinets, resulting in a very clear sound, punchy low-end, sweet midrange and reduced weight. The HG series cabinets have a High Intelligibility Compression Driver w/ Constant Directivity Horn to ensure consistent coverage from the lowest to the highest frequencies. This horn is mated to the tri-woofer arrangement through a custom designed phase-coherent crossover with a tweeter control. 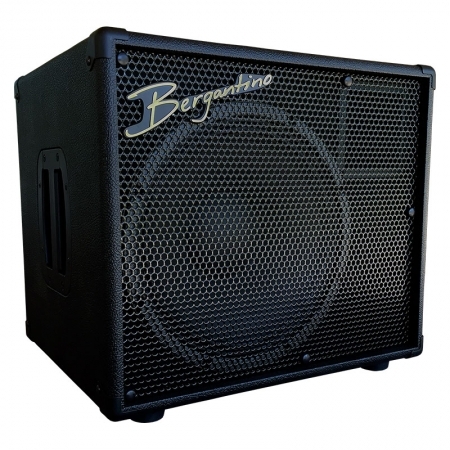 The HG series cabinets are covered in durable vintage Bordeaux tolex, have mounted rubber feet and include a high-impact metal grill for durability and transparency. Click HERE to download a copy of the HG310 product literature.